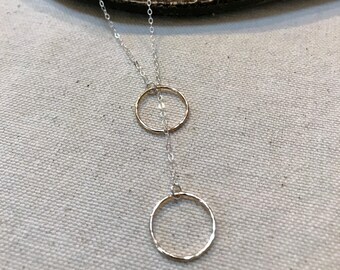 i have affixed a gorgeous, lightly hammered petite 14k gold filled circle onto a sterling silver chain, creating a mixed metal minimalist beauty. 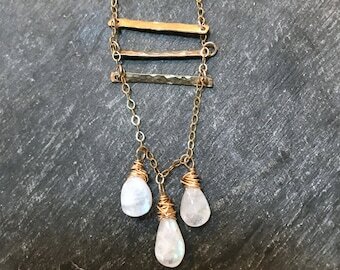 i simply adore mixed metals...and this piece is perfect to wear daily, layering with your gold or silver necklaces. 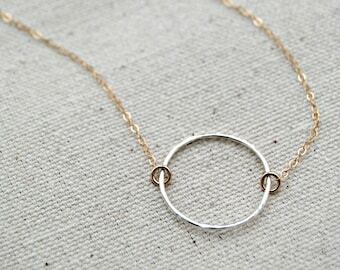 at 17", this necklace lays delicately at the collar bone and lends itself perfectly to layering. 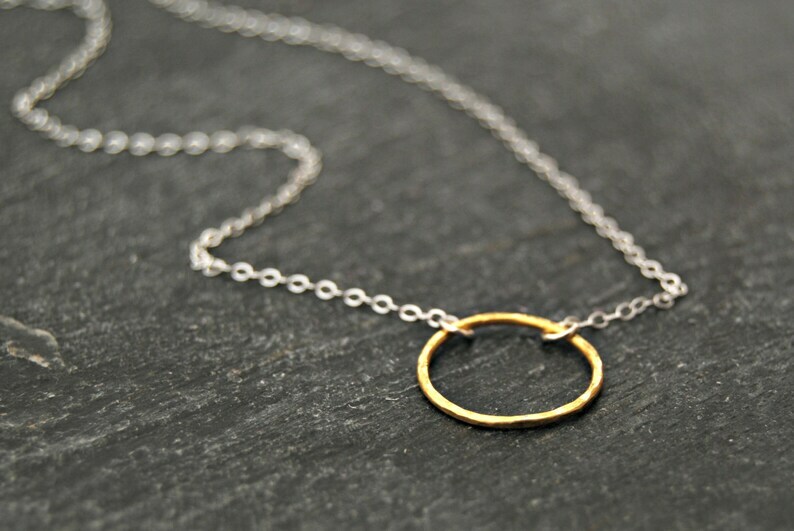 whether worn alone or with another piece, this necklace is bound to be your every day choice. 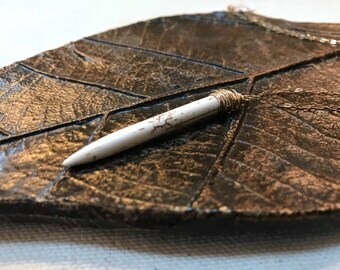 if you would like this piece in all sterling silver or all 14k gold filled, please convo me and i would be delighted to create a custom order for you!